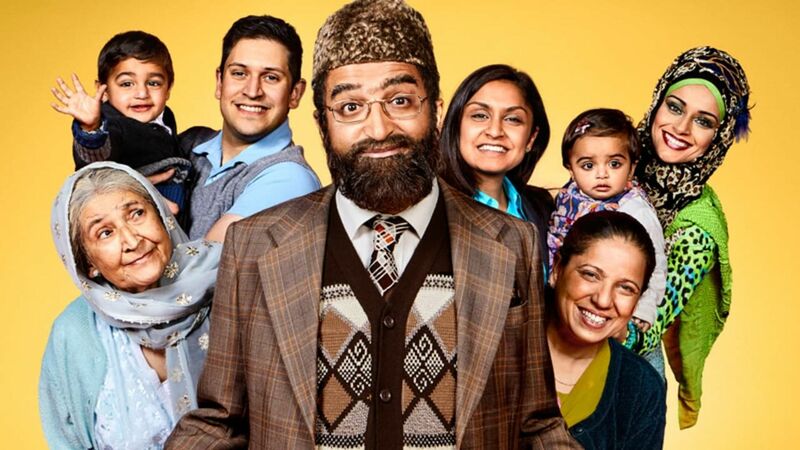 Here's where to watch every episode of Citizen Khan season 5. Mouseover or tap an episode to see where to stream it. Click or tap the play icon to stream it on the best available service. Cricket Nov 4, 2016 Having forgotten his wedding anniversary, Mr Khan is on a mission to make amends. Bullies Nov 11, 2016 Mr Khan has bought a drone camera to keep an eye on the local neighbourhood. Funeral Nov 25, 2016 Tragedy strikes the Khan household. Scab's Parents Dec 2, 2016 Alia's 'friend who is a boy' Scab fears the prospect of the Khans meeting his parents. Alia's University Dec 9, 2016 Mr Khan has to drop his daughter off at university, but unfortunately the car breaks down. Khan's Niece Dec 16, 2016 Mr Khan and Mosque manager Dave organise rival Muslim Days at the community centre. Mr Khan is convinced his fun day with a bouncy Mosque and 'pin the beard on the Imam' stall will be far more popular than Dave's Women in Islam event. But he forgets that he'd agreed to look after his wayward niece Shabana. 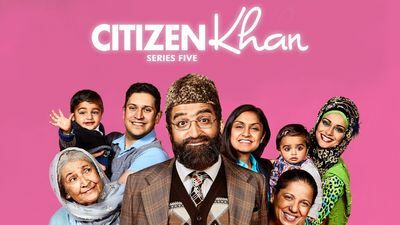 Mr Khan is forced to take the stroppy teenager to Muslim Day with him and, to top it all off, Dave has managed to invite Baroness Sayeeda Warsi, whom Khan is desperate to impress. It's a Khanderful Life Dec 23, 2016 Mr Khan faces up to the fact that his life hasn't turned out the way he planned it.